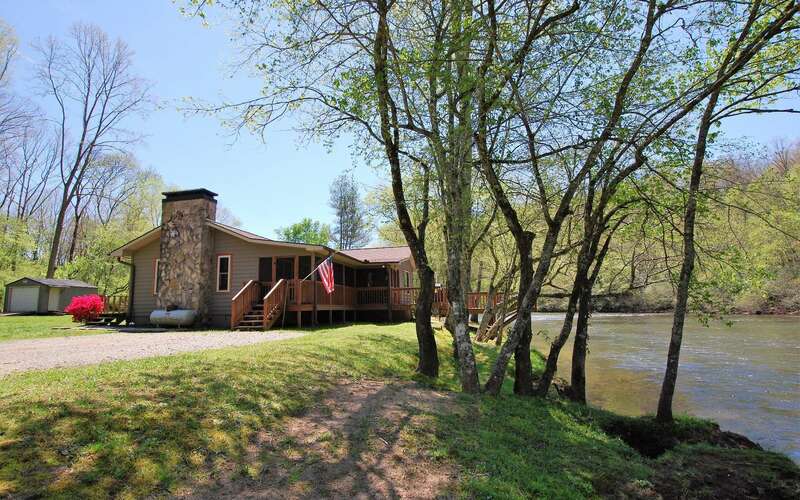 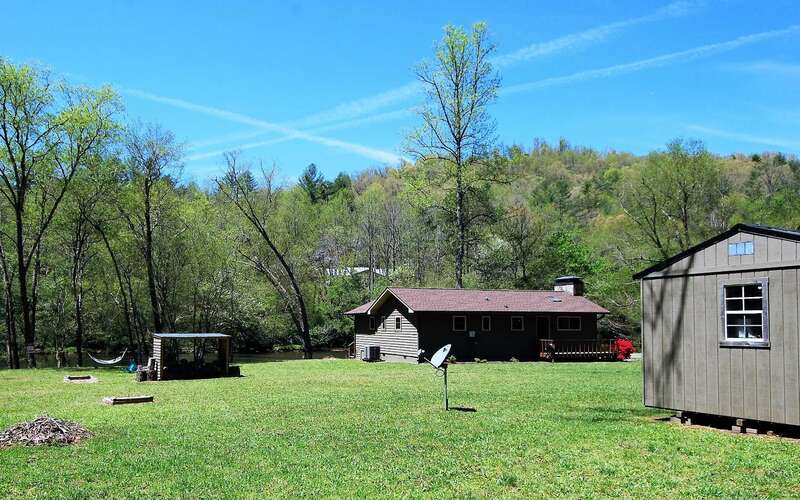 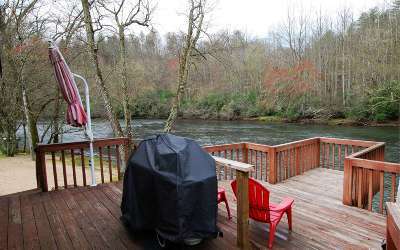 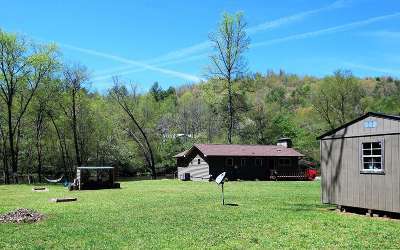 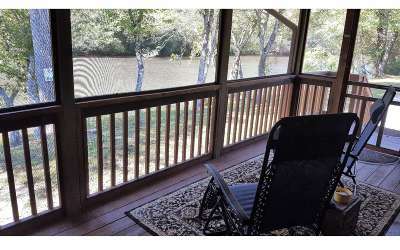 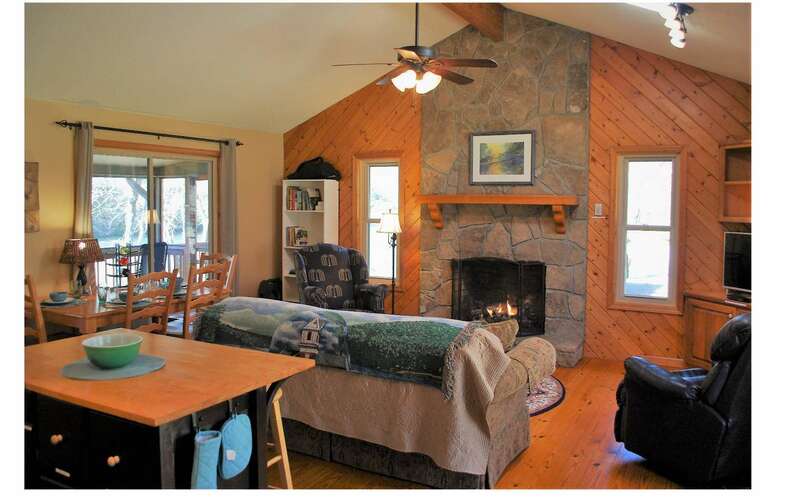 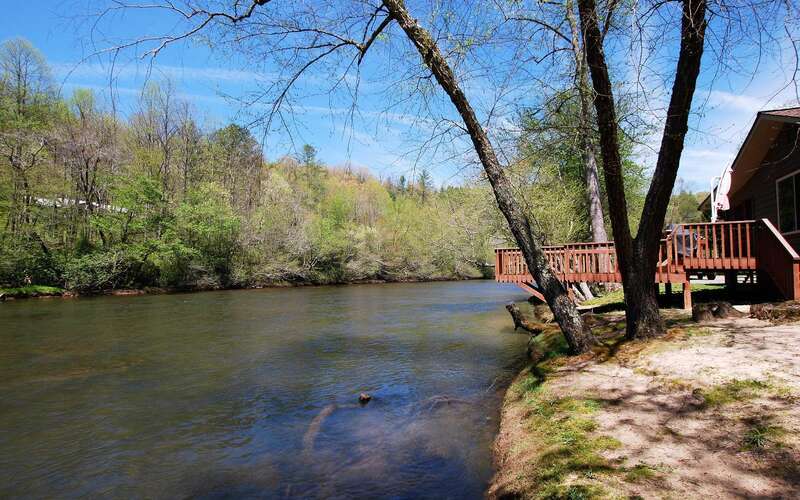 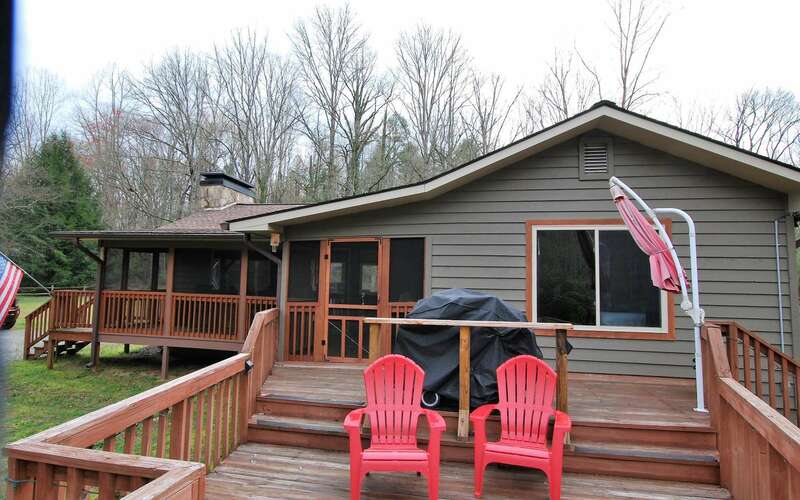 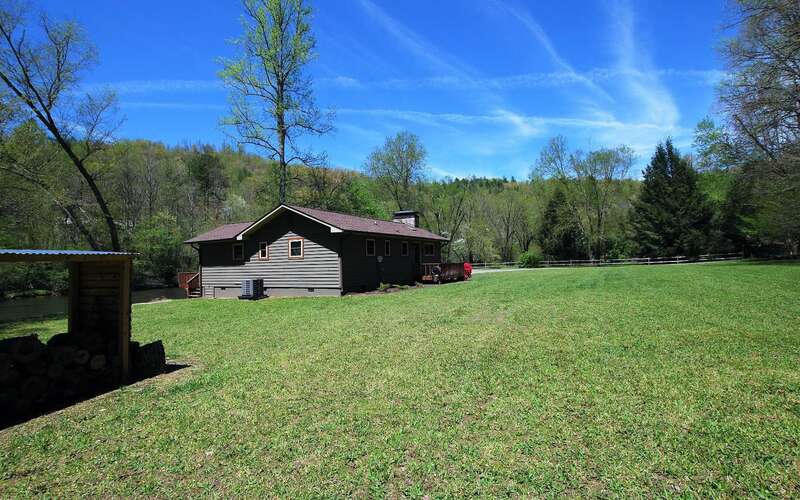 THE RIVERS EDGE CABIN - MONEY MAKER - VACATION RETREAT - INVESTMENT. 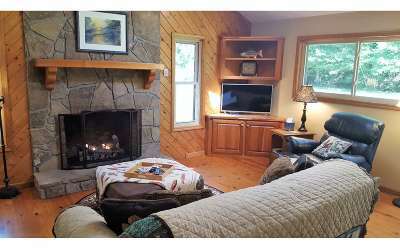 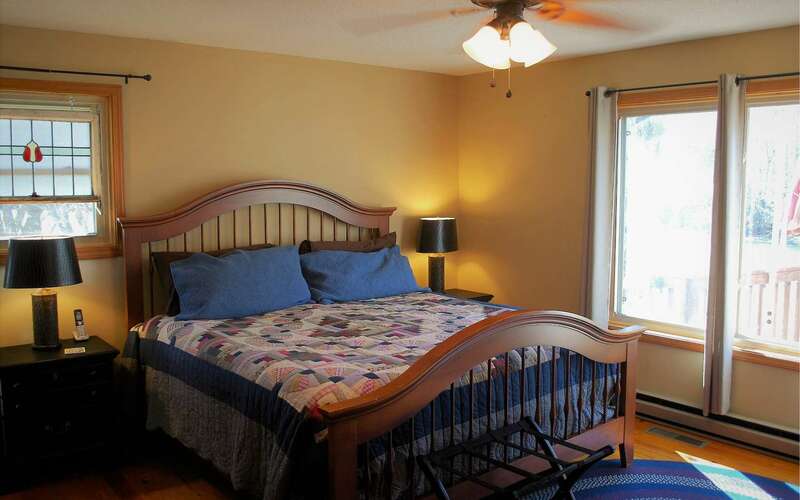 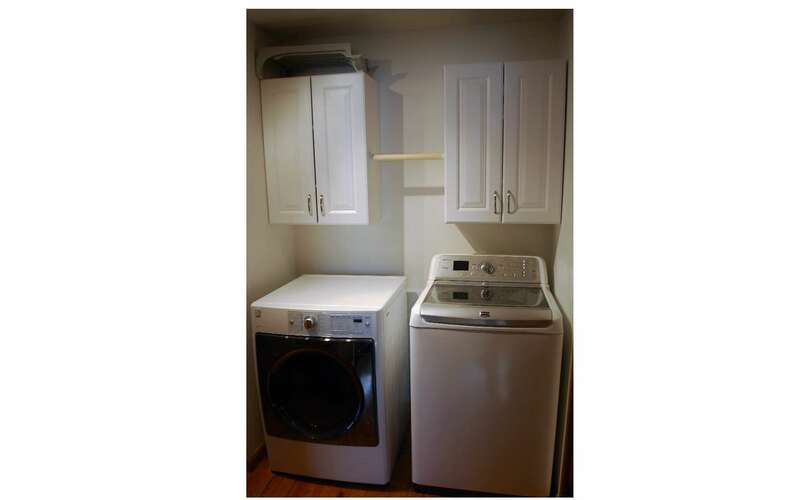 Renovated from Top to Bottom and inside & out & Fully FURNISHED. 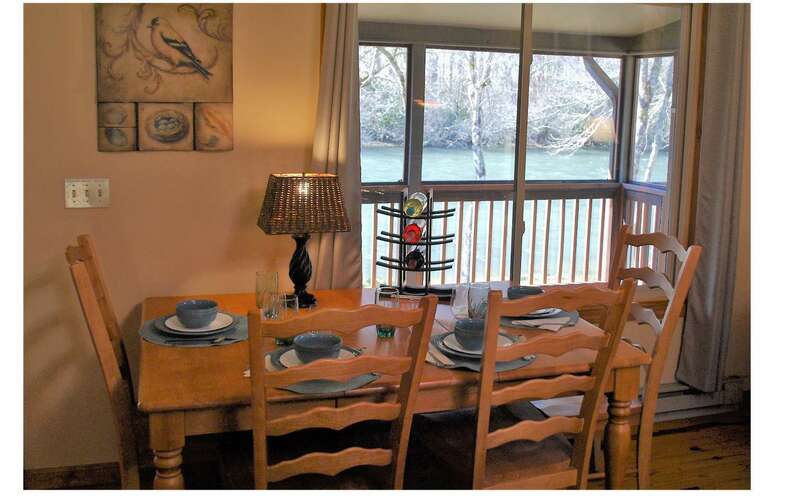 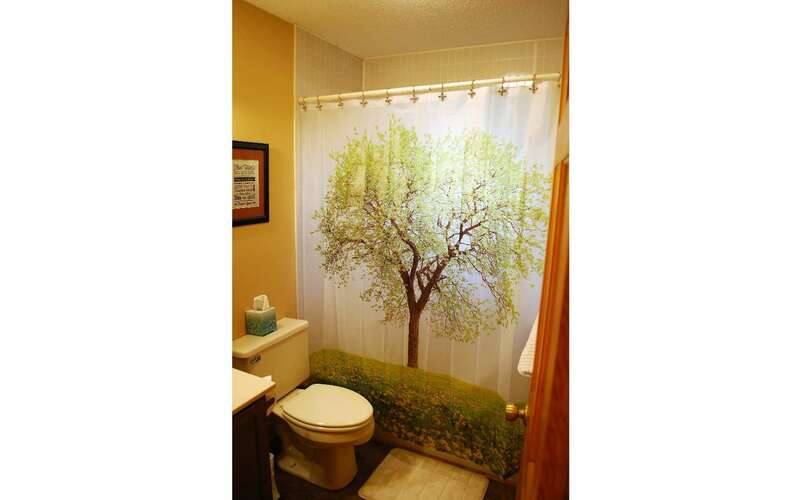 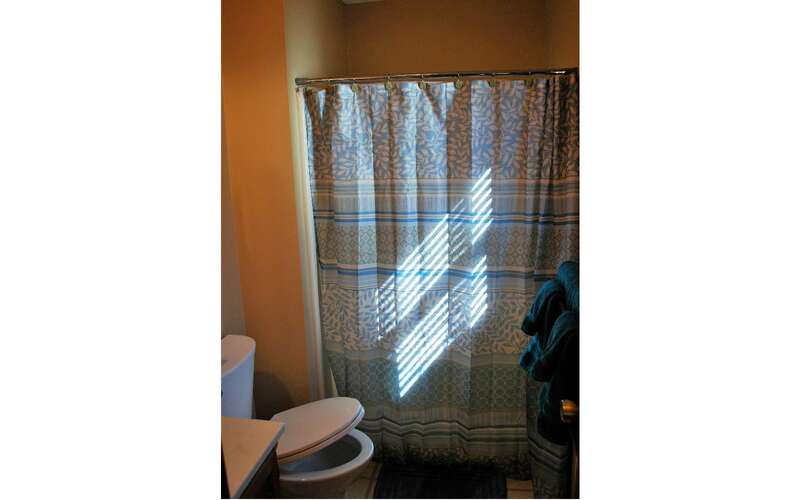 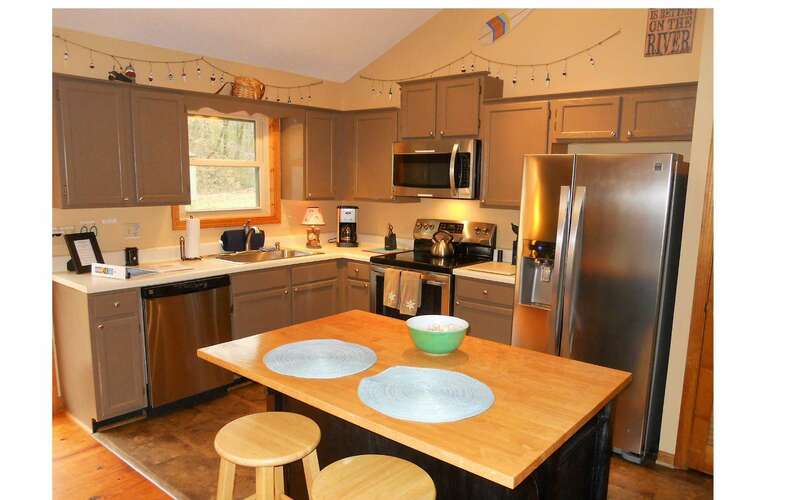 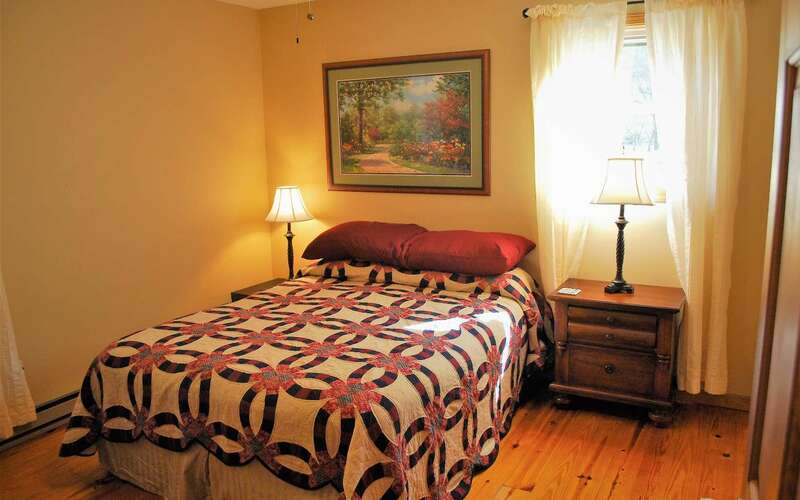 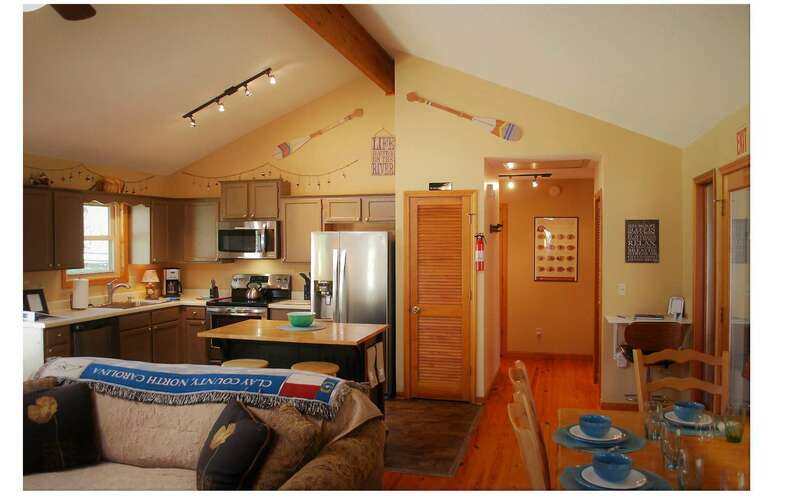 Very active Short-Term Vacation Rental via VRBO/HOMEAWAY #4625391 (71% rented in 2018 out of 365 days available, Revenue figures available to serious buyers only). 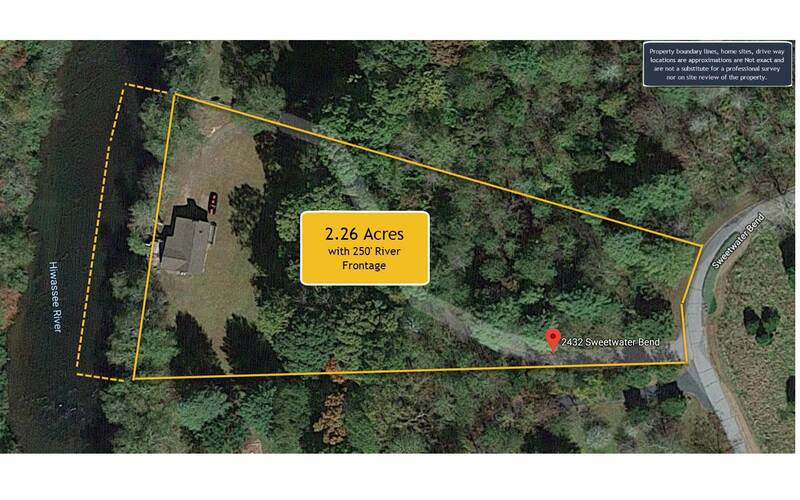 Property can support a 2nd build site (confirmed by local builder) Covenants allow subdividing into 1.0+ acre parcels. Over 275 feet of direct access river frontage. Home constructed with deck suspended directly over the River (no longer allowed). 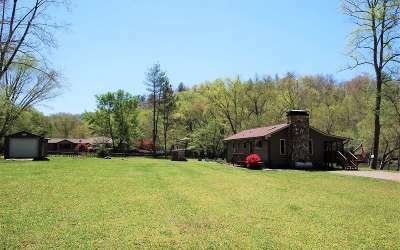 Access to property is fully Paved road from Hayesville, partially gravel from Murphy. 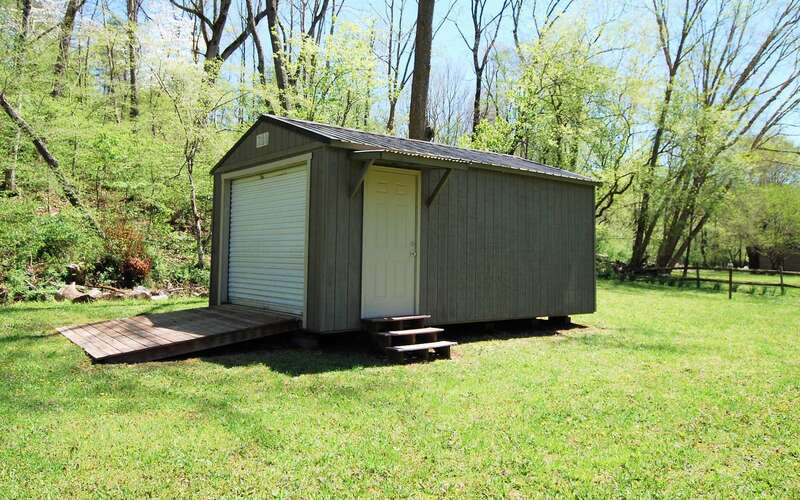 Large back yard, Fire-pit, Wood shed, Large Site-Built Storage/mower/atv Garage. 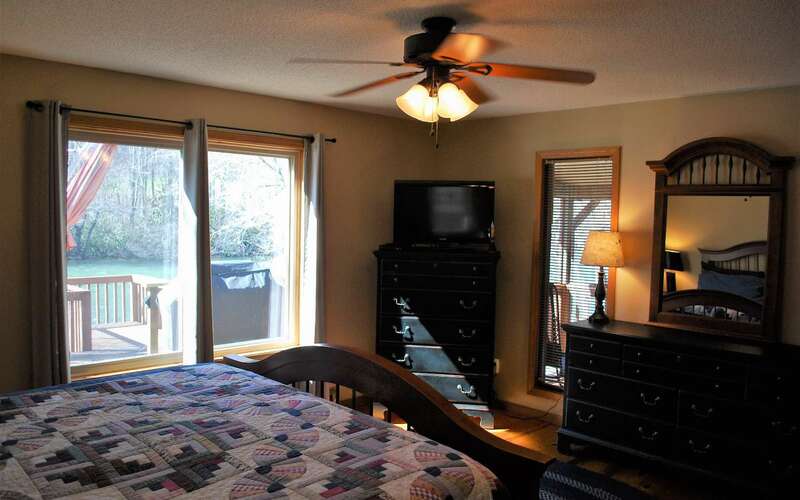 ALL new Appliances, WH, (HVAC), Windows, Roof, Screened-in Porch, New Paint Everywhere.